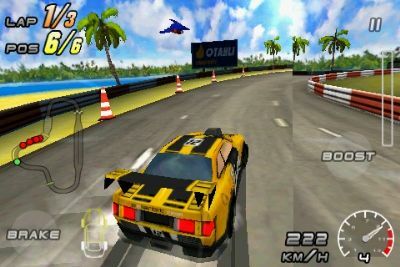 Racing games are considered as the top choice when it comes to gaming and entertainment. It is truly fun to drive your virtual car and try to get the first spot. 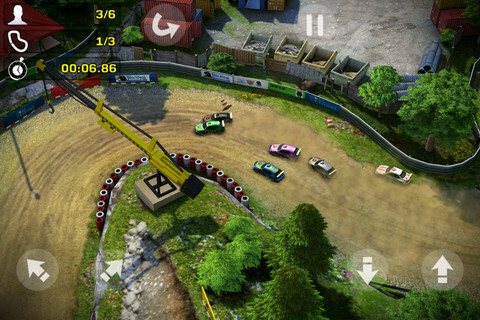 With Android phones, enjoying racing games can be done for free. 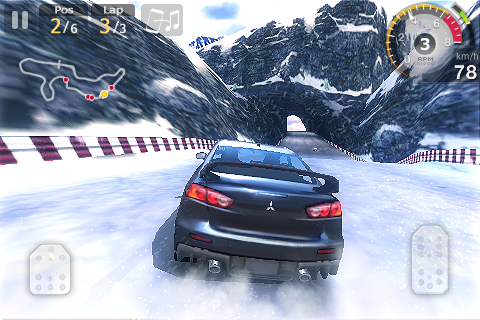 Below is the list of the top 10 racing games for Android phones and can be downloaded for free from Android official app store. This is an amazing Android racing game which allows you not just to race against your opponents, but to gain weaponry and destroy them. Well, this is an action-packed racing game. You can also make your vehicle stronger and invulnerable against damages by earning money in winning several races and buying sturdy armors and stronger weapons. 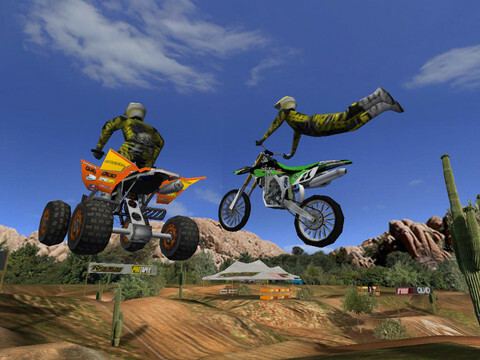 This is a magnificent racing game which caters motocross and ATV racing experience. It can offer lots of rough off roads tracks and try to win the races. There are about 7 other racers who will try to beat you. 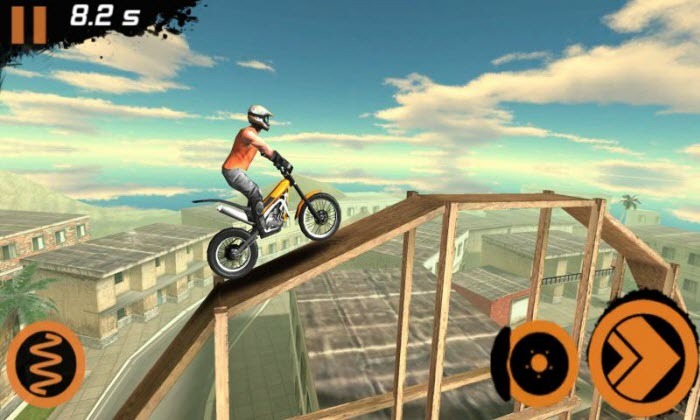 Do stunning stunts and earn points from it. This can show amazing terrains as your main race track. You will race with loads of dust and sand which adds up to the spice of the racing experience. Win races to earn money and be able to buy advanced vehicles and continually dominate the whole game. 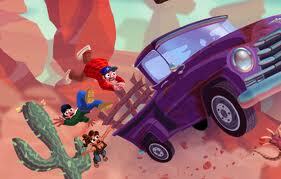 The racing experience may be quite difficult but that makes the game more challenging. This is a career-based racing game which will make you start from the bottom of the list of racers. Win races to get rank ups and challenge higher ranked virtual race competitors. As you win races, you will earn money and fame at the same time. You can also play this with other real players through its online mode. This is a cute racing game which is not a typical racing game. With this, you are not urged to race against other virtual racers, but you will just need to park the vehicle without hitting the walls and other barriers. Your only competitor here is the time you to beat in parking the vehicle. As the level goes on, it is becoming more challenging. 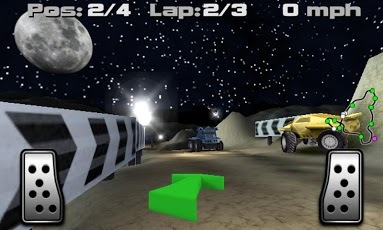 This is a futuristic mode of racing game which will urge you to ride your motorbike on impossible race tracks. You will need to flip your bike on high altitudes, try to twirl against huge rocs while trying to get the top spot of the race. Earn points by performing flips and winning the race. 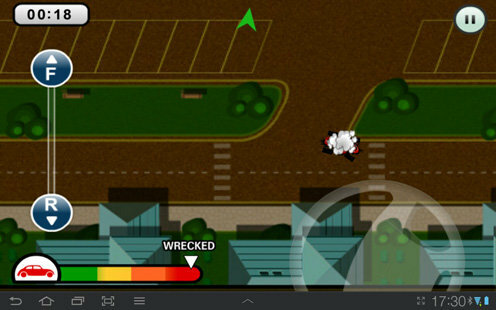 Pocket Racing is a small racing game which has a very difficult mode of racing. You will need to deal with curved roads without going off road as it may cause time penalties. It has downloadable ghost competitors which allow you to compete against the best real players. 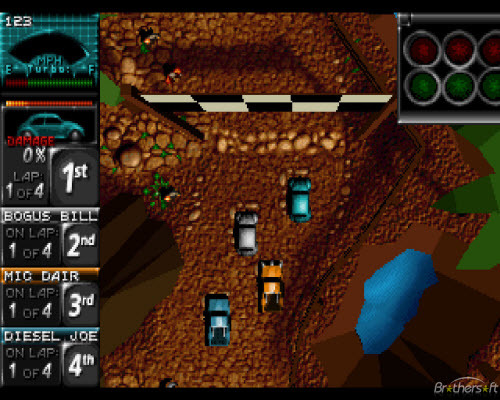 This is a typical racing game with typical choices of vehicles. However, excitement can be gained with the power ups you can get as you race. You can pick up turbo boost and try to go first against the current top racer. You can rely on its “instant race” option and start a race on random maps. This is a very challenging racing game with an isometric view. The viewing settings can be difficult to deal with but that could add up to the challenge. It has a multiplayer online function which lets you to race against online users. Also, this is considered to have the best touch screen controls for a racing game. This is a racing game which fits the skills of kids. In this game, you will need to make sure that all the animals carried by your truck will be on their places despite of riding on bumpy roads and terrains. Completing the levels will give you a ticket to higher level to make the gaming more challenging.